We recently reported how Intel Corporation is considering making a bid to acquire the Singapore-based chip manufacturer Broadcom, who in turn is looking to buy its rival chipmaker, Qualcomm. 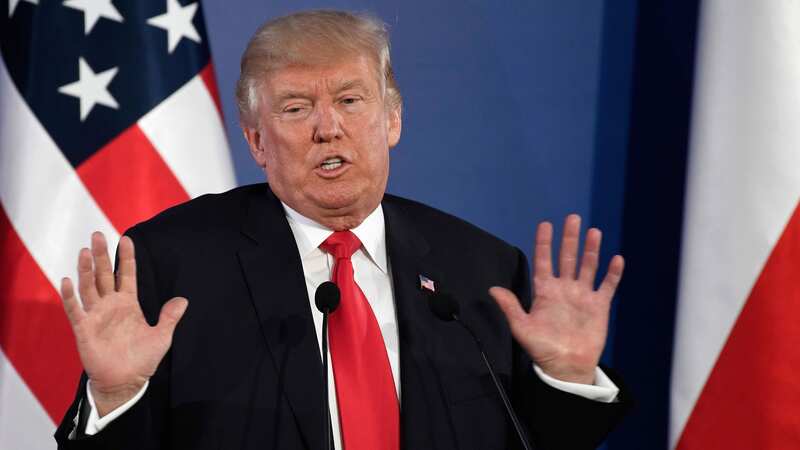 However, U.S. President Donald Trump issued an executive order late on Monday evening to block Broadcom from its $117 billion takeover bid on Qualcomm, citing danger to national security. The President’s decision was made on the recommendation of the Committee on Foreign Investment in the United States (CFIUS), which reviews national security implications of foreign purchases of U.S. entities. The CFIUS discovered that if Broadcom bought Qualcomm, it would benefit Chinese competitors attempting to produce 5G wireless technology and weaken U.S.’s ability to compete against Chinese rivals like Huawei. The deal would also have substantial negative national security consequences for the United States, as well as it would remove a telecommunications technology supplier for federal defense agencies. “There is credible evidence that leads me to believe that Broadcom Ltd.” by acquiring Qualcomm “might take action that threatens to impair the national security of the United States,” the executive order read. While Broadcom in a statement said it “strongly disagrees” that the acquisition raises any national-security concerns, Qualcomm did not immediately respond to a request for comment. The decision to block the deal was unveiled just hours after Broadcom chief executive officer Hock Tan met with senior officials at the CFIUS in a last attempt to salvage the transaction. CFIUS also said that Broadcom disobeyed an interim order that required the company to give 5 business days’ notice to the panel before it took steps to officially move its legal headquarters from Singapore to the U.S. The company had plans on finishing the relocation by April 3, 2018.